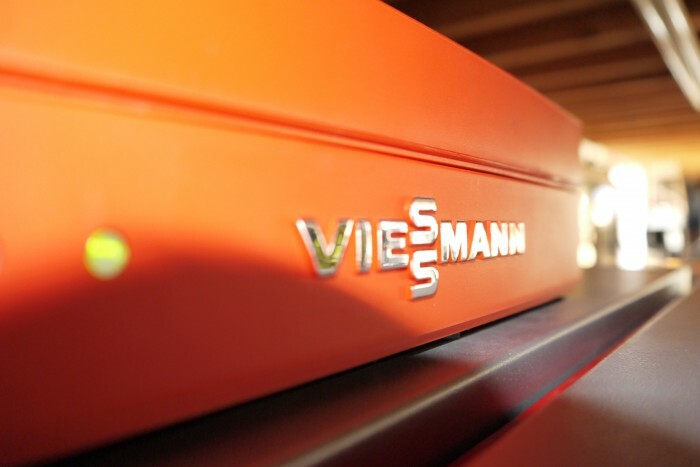 Biomass heating systems are becoming increasingly popular as a means of heating larger homes and commercial/industrial spaces. Biomass boilers can burn a variety of fuels: wood chips, wood pellets, wooden logs and even straw bales. The heat produced is used to provide central heating and hot water for which you receive a payment from the government for every kWh of renewable heat delivered. Biomass boilers operate within conventional heating layouts, and they can modulate their heat output to allow for safe and efficient burning of fuel. 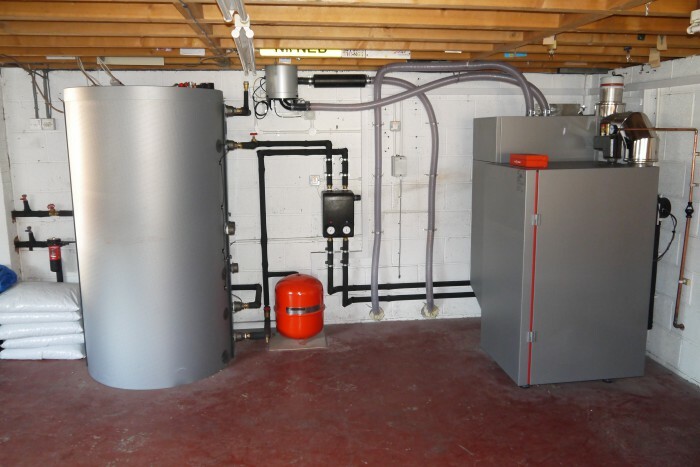 By using a hopper with an automatic feed system a properly installed biomass boiler is a user friendly low maintenance boiler that is fast becoming a highly competitive form of financial investment. We have designed biomass heating systems for large industrial clients, commercial clients and domestic properties all of which have been tailored to the specific needs of the client following an iterative process from the conceptual design through to completion and commissioning, allowing the best system in terms of minimal disruption, practicality and affordability. 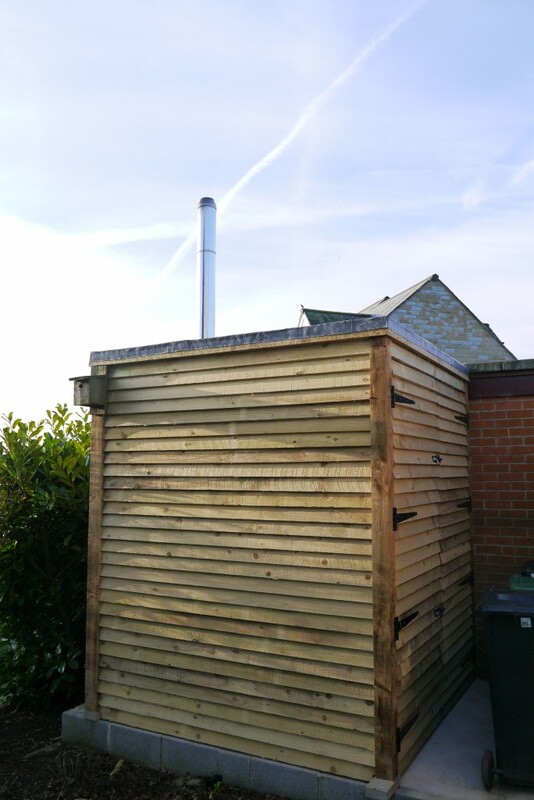 Our plumbers are fully trained and MCS accredited to install biomass boilers and have decades of experience fitting all variety of plumbing and heating systems having the experience and attitude to get things done the right way the first time around. If you want to learn more about biomass heating systems, if they are right for you or you want a free quotation then please contact us today.